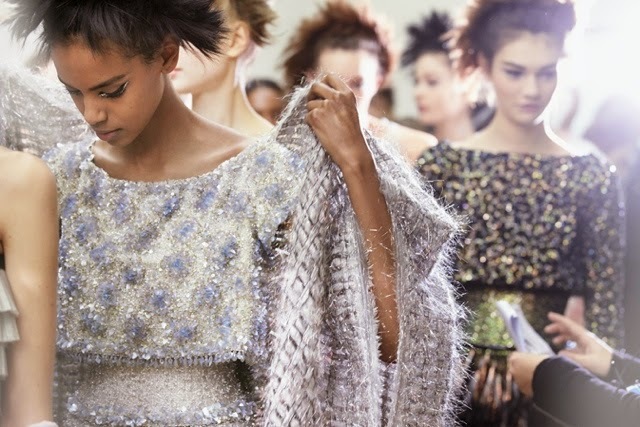 While the 90s trend is truly in this summer a new decade seems to be influencing a/w15 catwalks, that is the 70s. Think bell bottoms, big rounded sunglasses and influences of the hippie trend and oversized blouses. 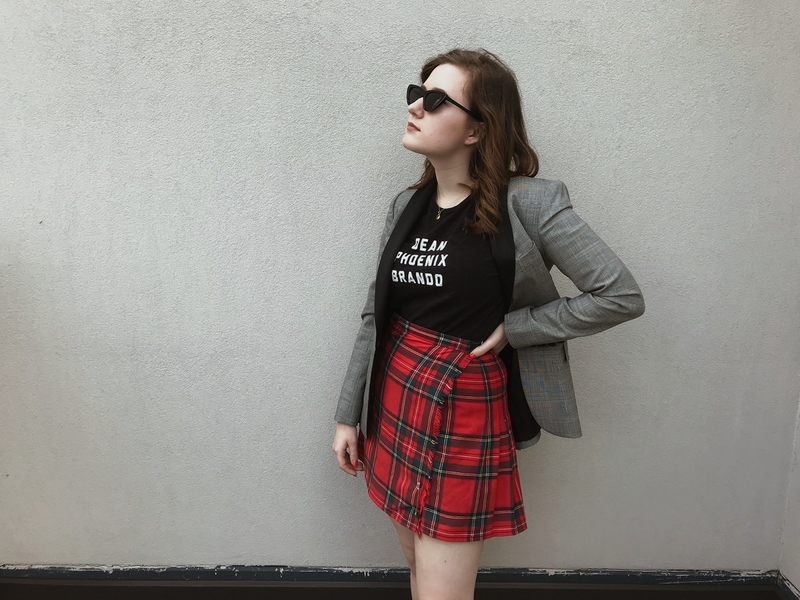 One of the most flattering and stylish micro-trends that fits under this category is big rounded sunglasses, while Rayban style sunglasses have dominated the sunglasses style the past few years a more geometric style has come in, much like the rounded specs John Lennon used to adorn. 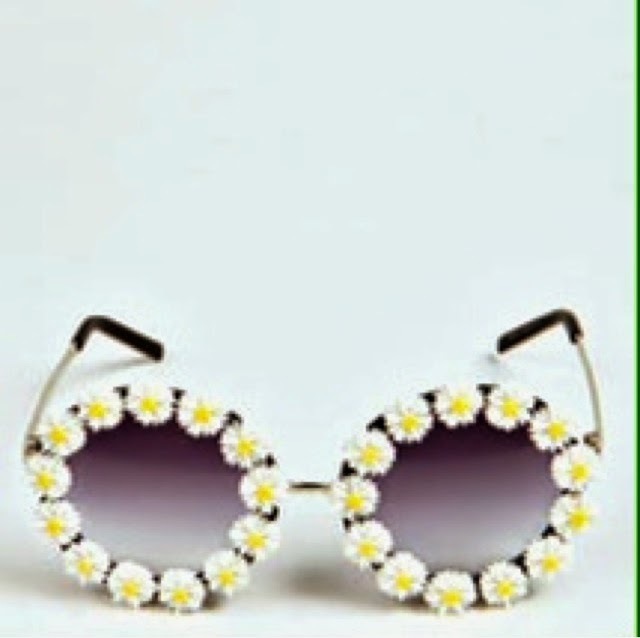 Ones I adore are these rose tinted daisy boohoo sunnies. Which brings me to the next trend, hippie. I know our generation has had a revival of this, called 'hipsters' but designers are playing homage to the original 60s and 70s style. Think crochets, flower crowns and tie die. If you've gone into any high street shops this summer I'm sure you must have seen the kimonos that are in abundance it seems. While these weren't a huge trend in the 70s, it fits in perfectly with it. One if my favourite kimonos this season is this almost monochrome floral kimono from Asos, so it's easy to wear with anything. 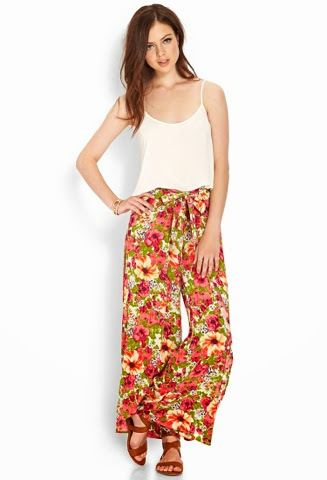 While bell bottoms aren't in culottes are, yes wide leg pants are back in season. I doubt I'd be brave enough to wear them but I do have a certain fondness from this pair by Forever 21. It's not just big baggy pants that are in, big baggy blouses are as well, not just in the torso but large sleeves. I prefer this trend to the pants and this blouse from boohoo can be easily worn with washed out shorts for a easy but chic look this summer. Influence from the 70s has also been seen on the catwalk. My favourite example being the Moshino s/s14, I'm always in admiration of their quirky style.